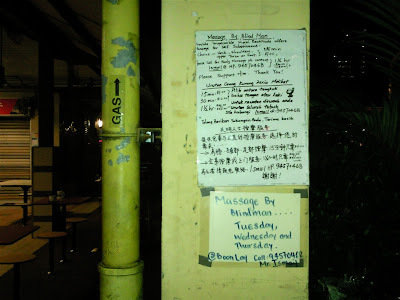 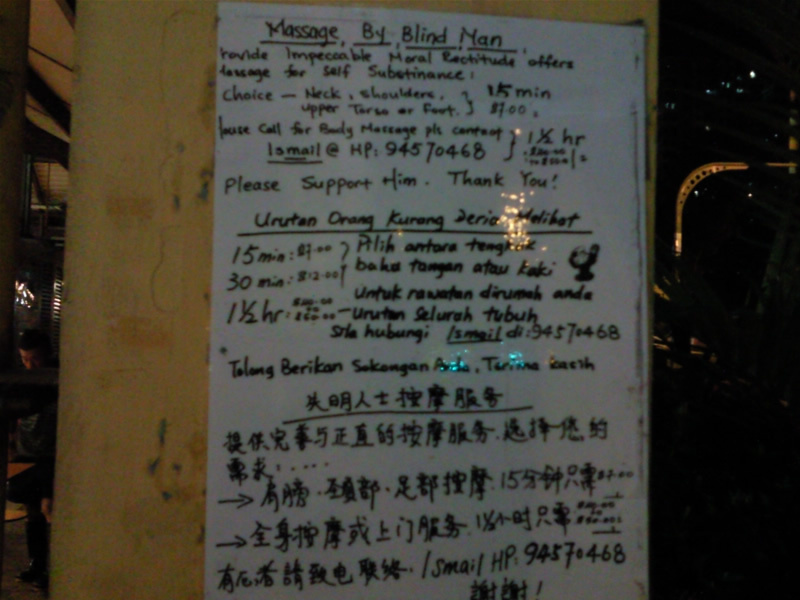 Anyone try this blind man's massage service ? 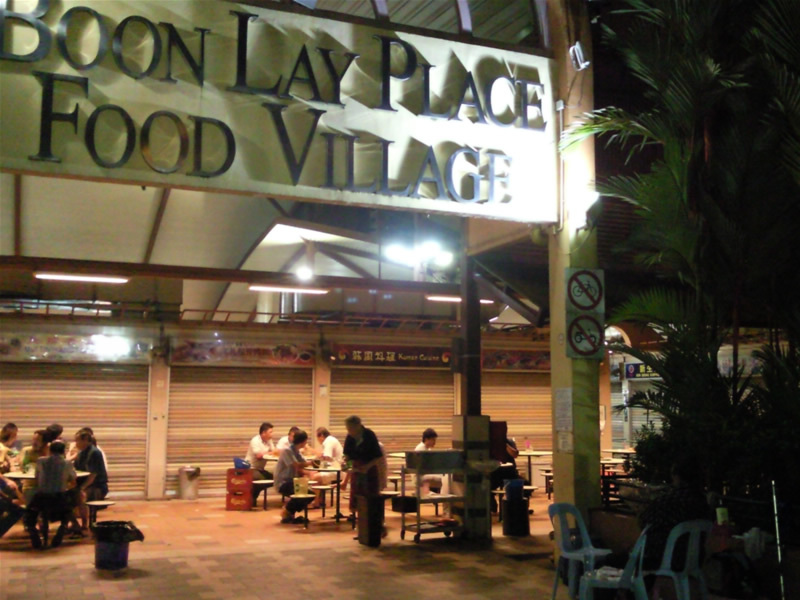 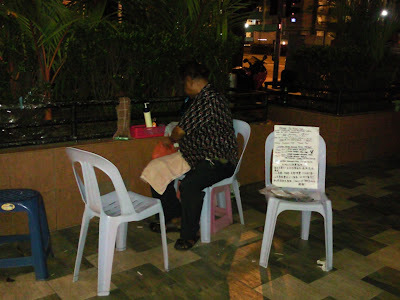 I was passing by last nite, attracted by the strong aromatic medicated oil. 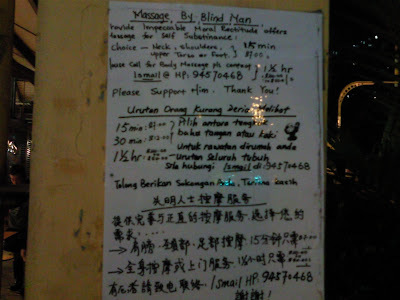 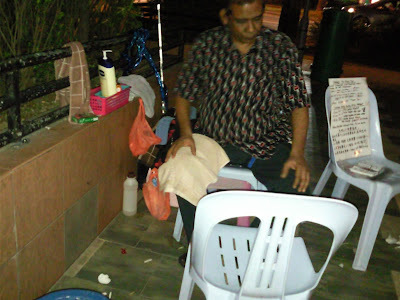 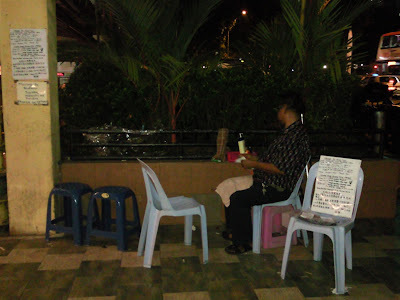 Blind man massager Mr Ismail taking a rest while waiting for his customers.